The last few months I have been very busy concentrating on research and photography for Wink’s new book, her second about the wine regions that are near to where we live part-time in France. Following the success of her award winning book, Jura Wine, Wink will continue in the same thorough vein to explore not only the main French Alps region of Savoie but the other neighbouring regions of Bugey, Isère, Die and the Hautes-Alpes. The wines from these regions have become more delicious as the years pass and are truly wines for today – light, flavourful and often from refreshingly obscure grapes. She will write about not only the wines but the all-important producers, the grape varieties, geography and the history. There will also be food and travel tips to complete the picture. And, talking of pictures, the book will be replete with photographs by Mick Rock and by me, as well as detailed maps prepared by Quentin Sadler. As with the Jura Wine book, Wink is using Kickstarter to raise funds to help with the costs in producing and publishing the book. Although the current campaign has reached its target she is still looking for support to try to meet the stretch target of £20,000. The principal reward is a signed copy of the Wines of the French Alps book and your name as a backer listed in the book! There are other exciting rewards too. With only 6 days to go there is still time to support Wines of the French Alps: Savoie, Bugey and beyond. 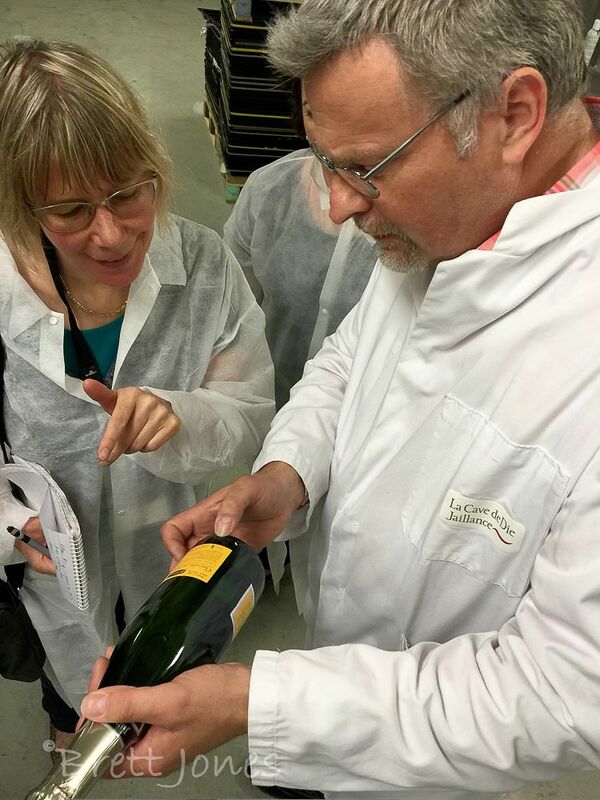 This entry was posted in Book, Travel, Wine, Wine Blog and tagged Bugey, Cerdon, Clairette de Die, Hautes Alpes, Jura Wine, Kickstarter, Wines of the French Alps by Brett, the Wine Maestro. Bookmark the permalink.